“In 1947 Bernacchi bought 200 acres of land at a former nunnery in Ngong Ping, Lantau Island, and built a tea plantation on 70 acres of it, producing a tea that he sold under the name Lotus Brand.” (1) He had apparently been inspired by the tea estates he visited in Burma during the Second World War. 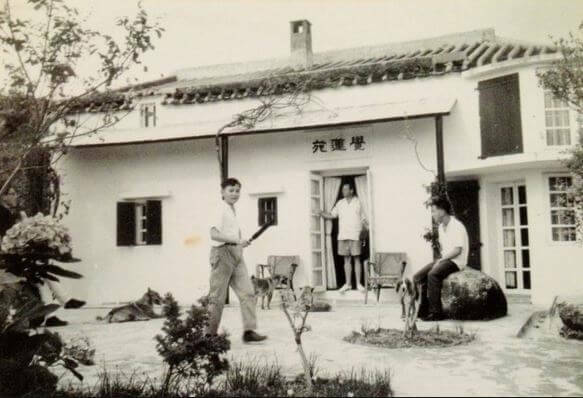 He became, apparently the first Westerner to live on Lantau moving there in 1948. 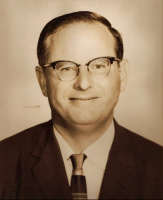 In 1973, he became a chairman of the New Lantao Bus Company. Dictionary of Hong Kong Biography, ed M Holdsworth & C Munn, HKU Press, 2012 This wonderful book collects in one volume more than 500 specially commissioned entries on men and women from Hong Kong history including a short biography of Brook Bernacchi by Christine Loh. This article was first posted on 30th April 2016.